The new GoDaddy Pro Managed WordPress service enables web pros to both manage multiple WordPress sites for clients and deliver on-demand services as well. 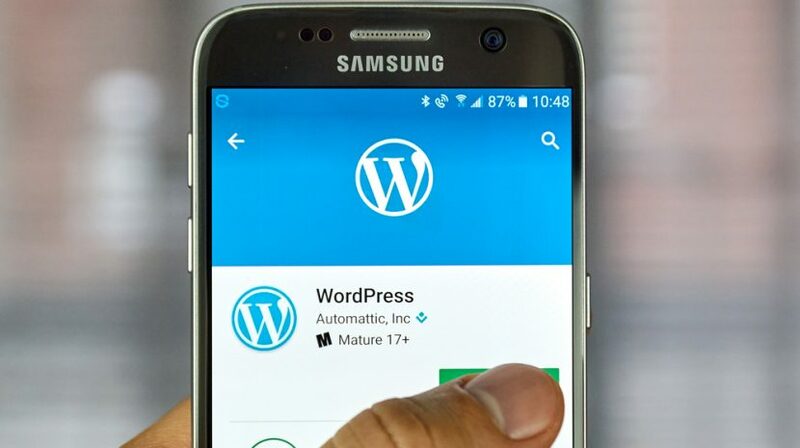 The August 2017 WordPress maintenance release, 4.8.1 “Evans”, includes 29 new features to making WordPress more intuitive to use. 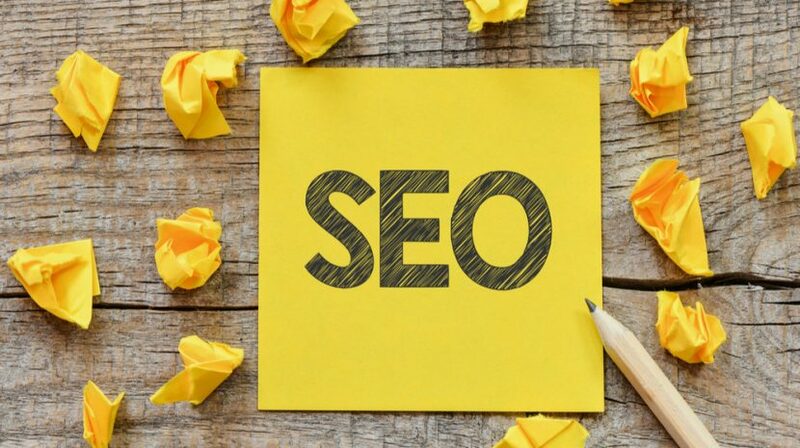 Whether you decide to hire an SEO agency or do it yourself, these WordPress SEO tips will help you understand, or perform, the necessary steps. 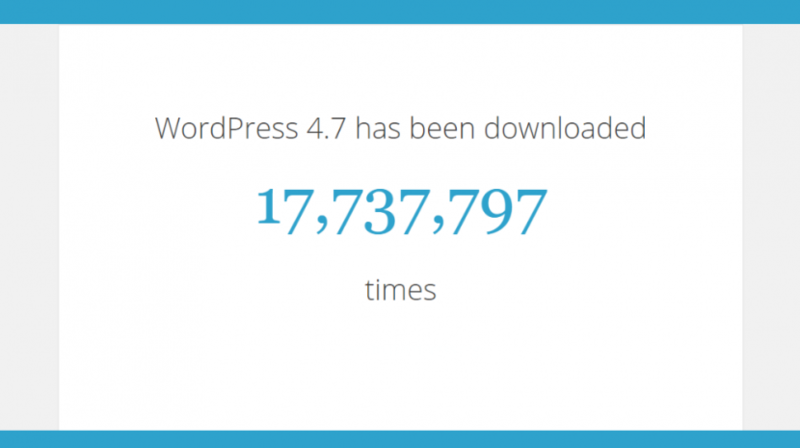 WordPress 4.7.4 is now available. This WordPress April 2017 maintenance update contains 47 maintenance enhancements and fixes. 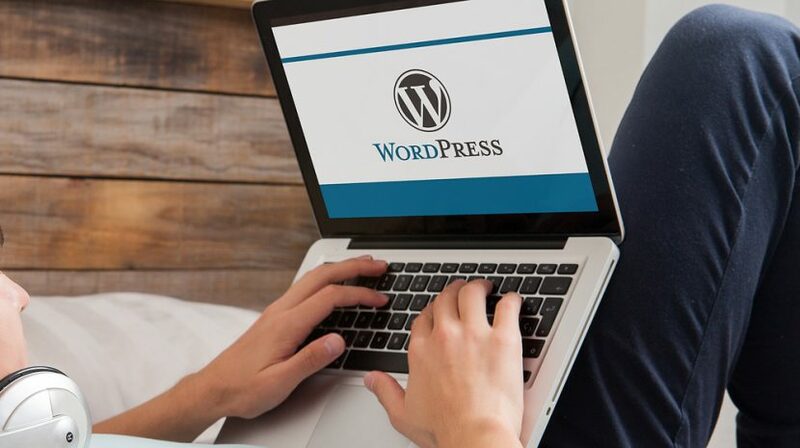 The WordPress March 2017 critical security update (4.7.3) fixes scripting vulnerabilities and five other security issues as well as 39 maintenance fixes. 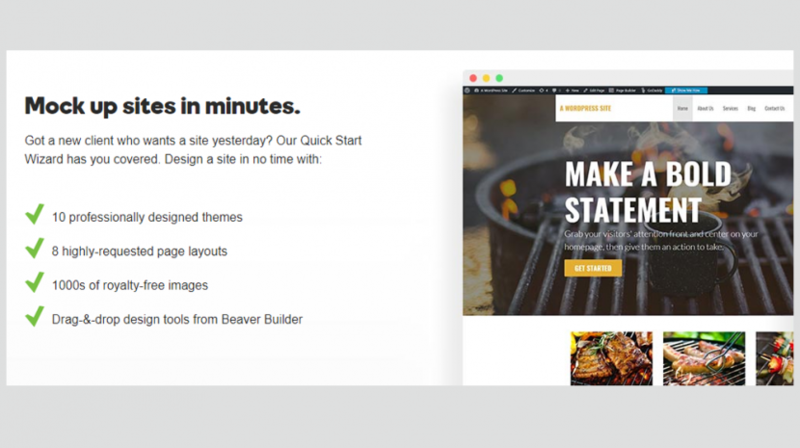 Check out the 10 most popular WordPress themes and what makes them stand out from the thousands of available alternatives. 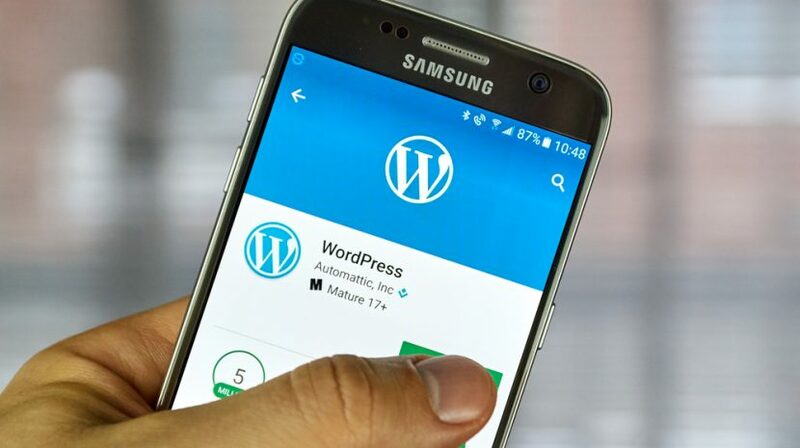 If you move your content from Google Docs to WordPress, Wordable enables you to do so with a single click - with formatting and no extra code. 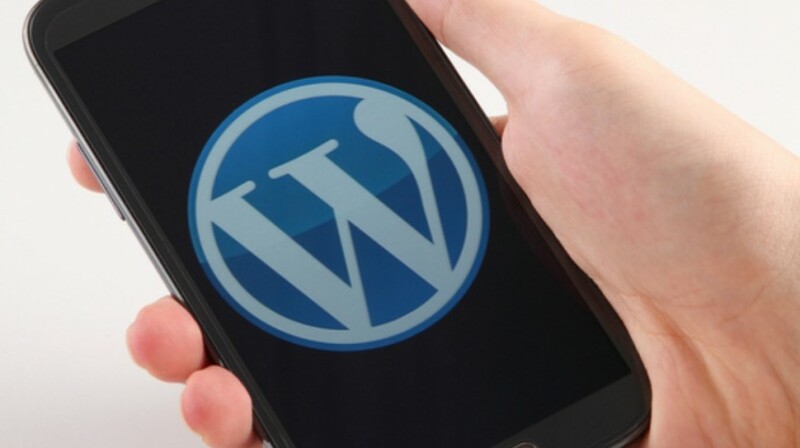 The latest version of WordPress is proving to be a hit with users. The companies and brands your small businesses utilizes needed to earn your trust. And according to a recent survey, one company is the most trustworthy of them all. 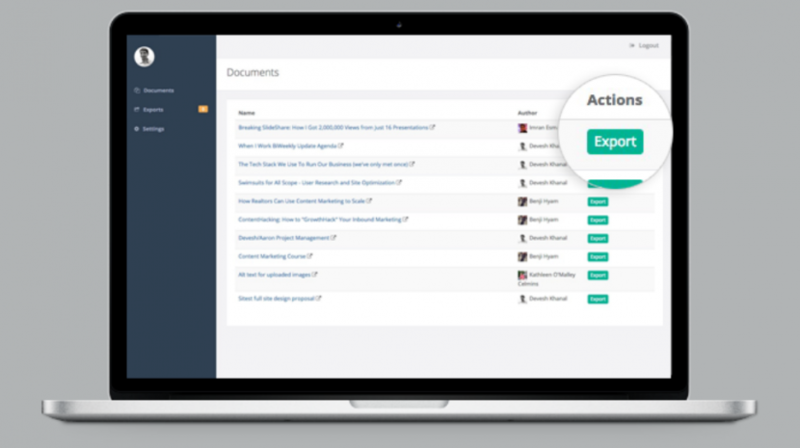 Fear losing all the hard work you've put into your company's website? 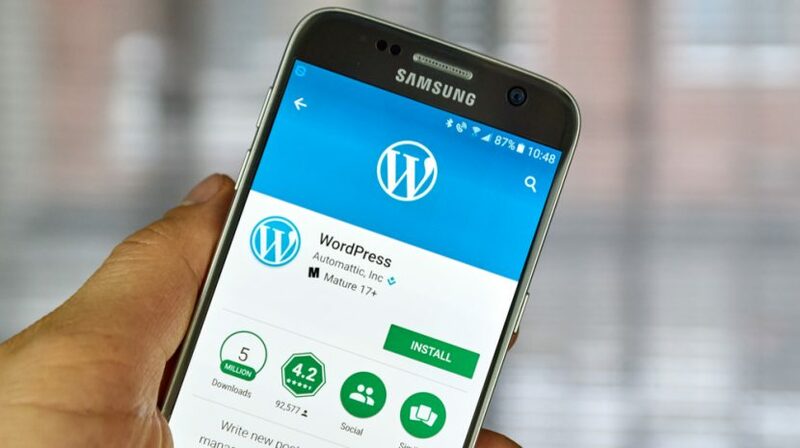 Allay those worries by installing one of these potentially "life-saving" backup plugins for your WordPress or other site. 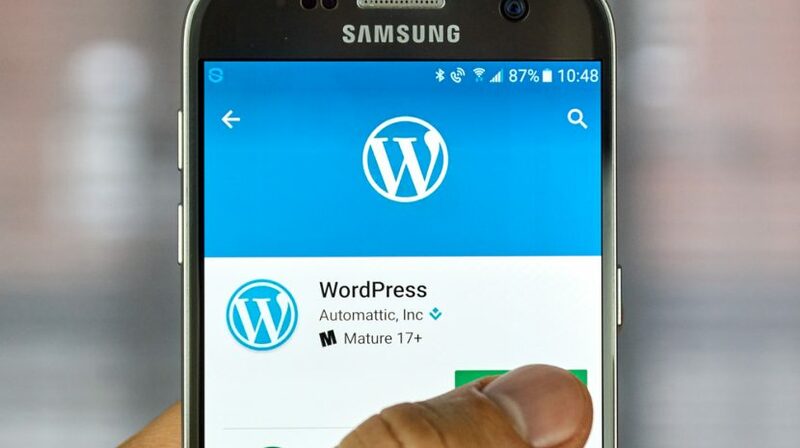 Wordpress freedom exists in a uniform Web 2.0 world thanks to the innovations and new technologies from a variety of software developers.